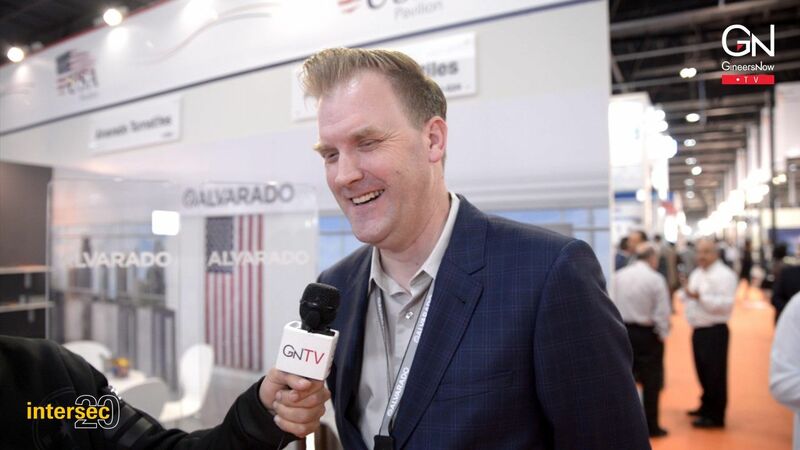 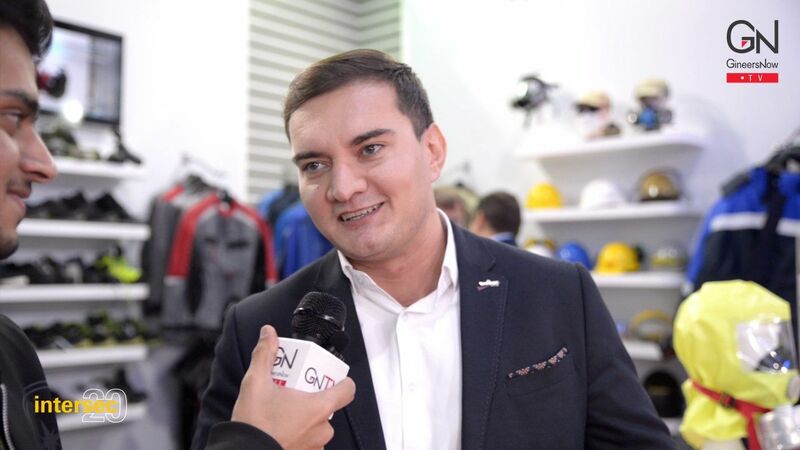 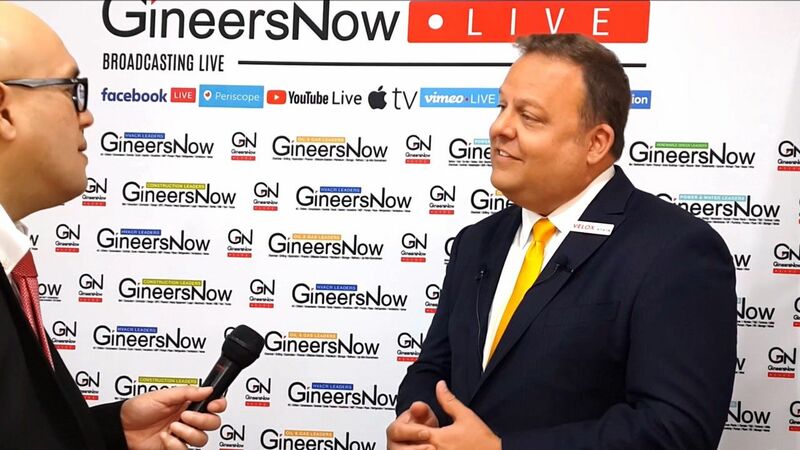 During the Intersec exhibition in United Arab Emirates, Jonathan D. Watson, Director of International Sales (Security Products) of Alvarado Turnstiles, one of the largest manufacturer of turnstiles talks to GineersNow TV about their latest technologies, product innovations and business expectations. 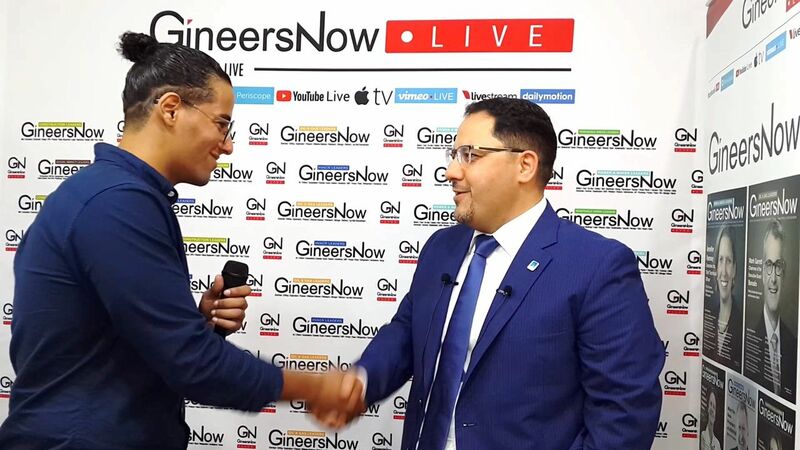 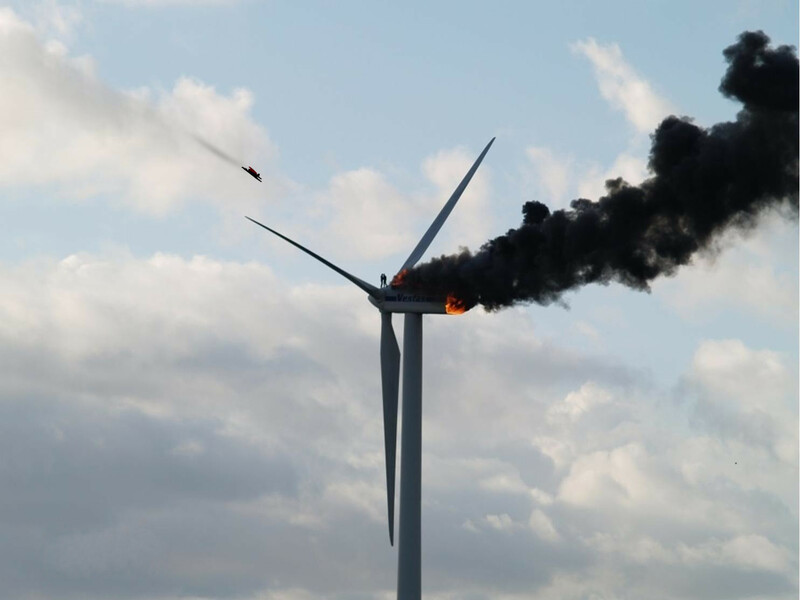 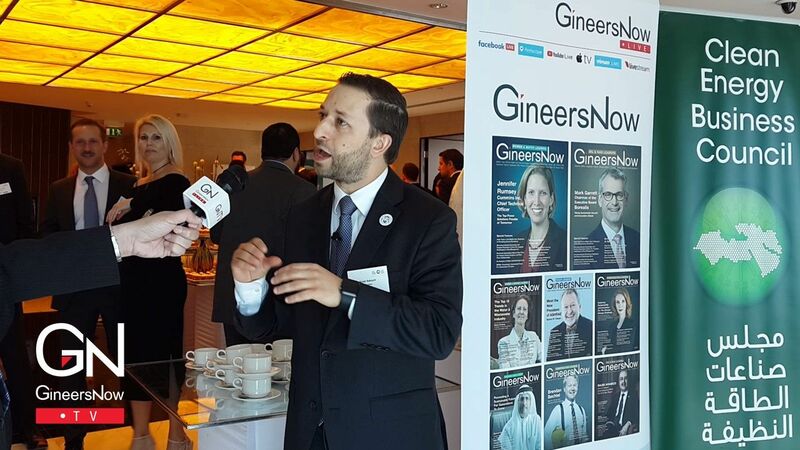 Ridah Sabouni, MENA Managing Director of Energetics, talks about the renewable energy trends, clean energy innovations and industry expectations. 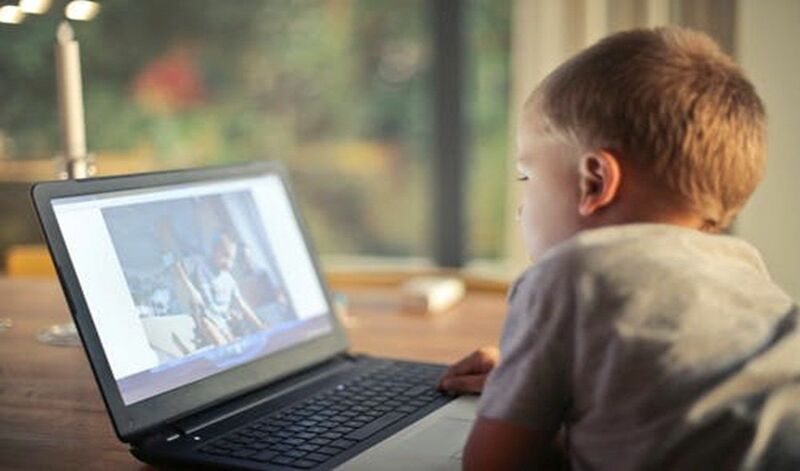 Here are some simple tips everyone can use in order to stay safe while on public WiFi. The Kanagawa Police Department plans on using AI that can predict crimes during the upcoming 2020 Tokyo Olympics.